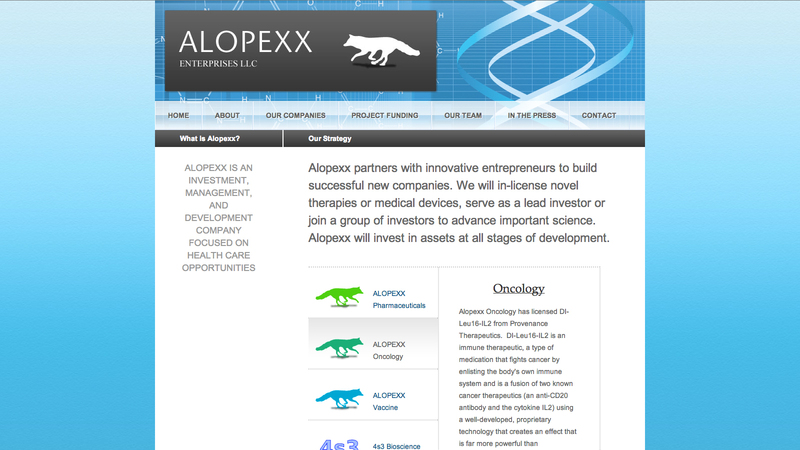 Alopexx is an investment, management and development company focused on medical technology and health care opportunities. Gordon Multimedia designed them a beautiful website with custom home page functionality to feature their subsidiary companies. They are now able to edit and add content easily through an intuitive content management system. Visit this medical investment website.